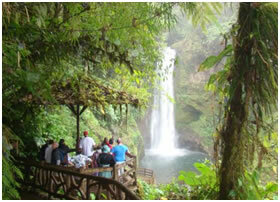 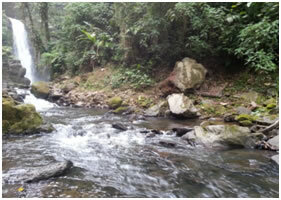 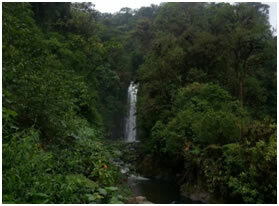 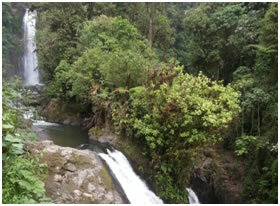 Poas Volcano, La Paz Waterfalls Gardens. 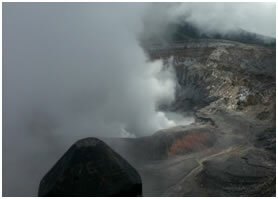 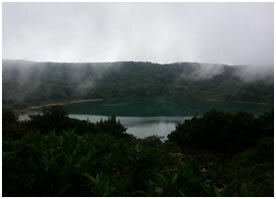 Poas Volcano is an active stratovolcano in central Costa Rica. 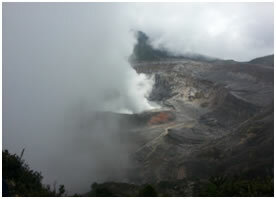 It has erupted 39 times since 1828.Considered by most to be one of the most breathtaking sites in the entire country; the Poas sits high above 14000 acres of various habitats and life zones. 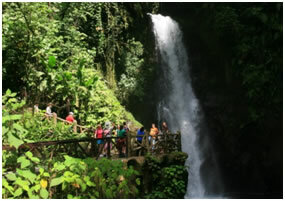 La Paz Waterfall Gardens, on the northeastern slopes of the Poas Volcano, La Paz Waterfall Gardens and wildlife refuge encompasses a 40-acre wildlife refuge, 30- acre pasture, cloud and rainforest as well as an orchid garden.